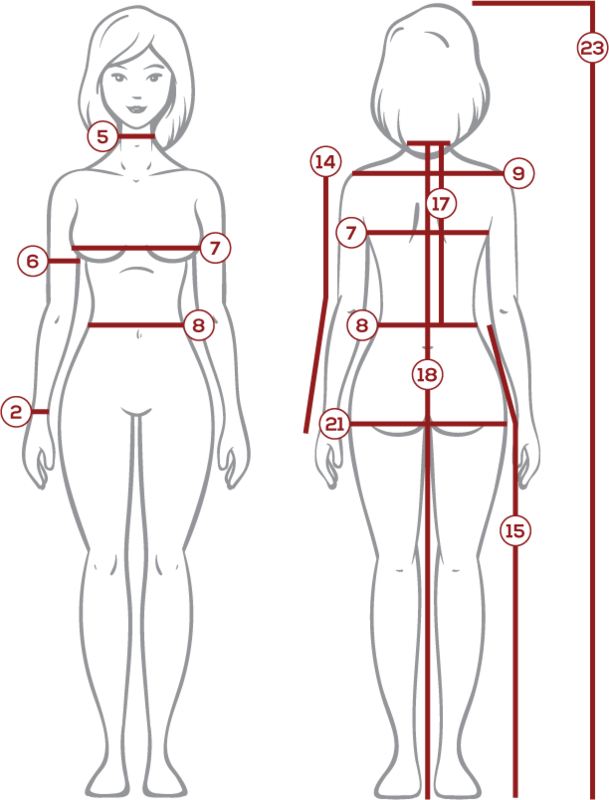 The Womens Cotton Cloak is a remarkably versatile staple for medieval or Renaissance wardrobes. 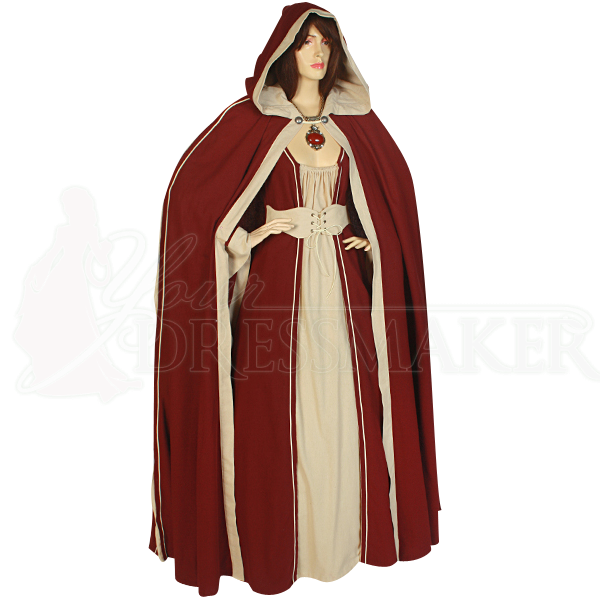 With its full length, rounded hood, and comfortable construction, this handmade cloak suits any number of historic or fantasy outfits. Handmade with attention to detail, this cloak features a two color design and is available in a variety of stylish color combinations sure to suit your tastes. Its dramatic length, full construction, and large hood are ideal for covering up in style and mystique. 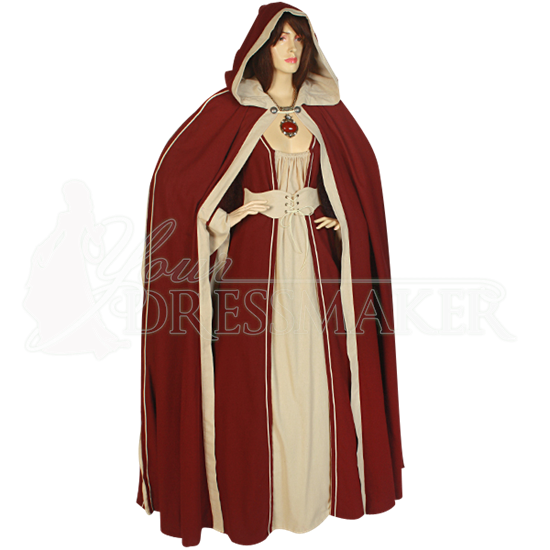 Fastened at the neck with a button and cord, the Womens Cotton Cloak is ideal for wearing at your next Renaissance festival, medieval or fantasy LARP event, or other historic reenactment occasion.